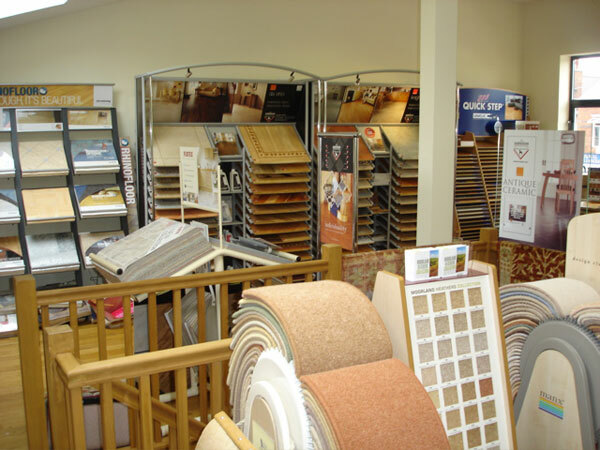 Established in 1966 our family run business specialises in all major manufactured carpets, woods, laminates and vinyls. We guarantee a friendly professional service. Very competitive rates and expert advice. We offer a free measuring / estimating service where we are happy to bring samples to your home. All types of work from small bathrooms to whole houses, also contract work. We pride ourselves on the high standards of fitting work undertaken and our aim is to give you our full attention from beginning to end. 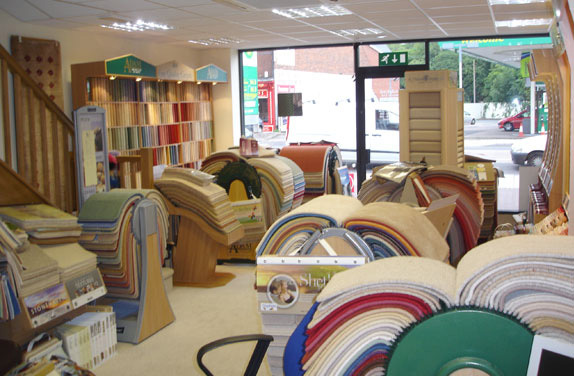 If you have any queries or problems, our after-sales service is second to none. Our aim is to have satisfied customers who wish to return as many already do. 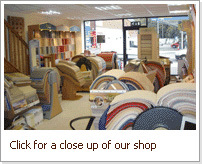 Why not visit our shop, which includes our 1st floor showroom. Here are just a few of the comments from our many satisfied customers.